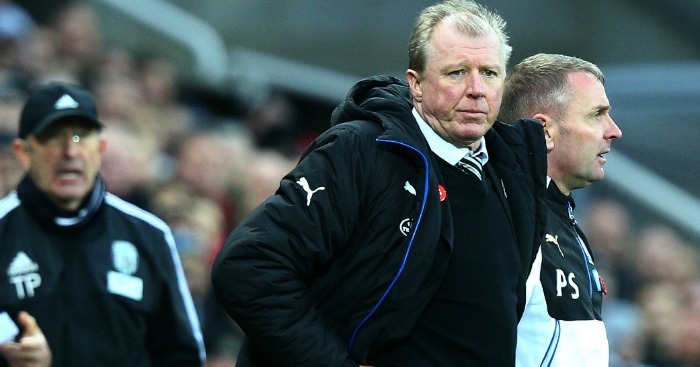 Steve McClaren has insisted Newcastle would not settle for a point at Chelsea as they attempt to ease themselves further clear of relegation trouble. 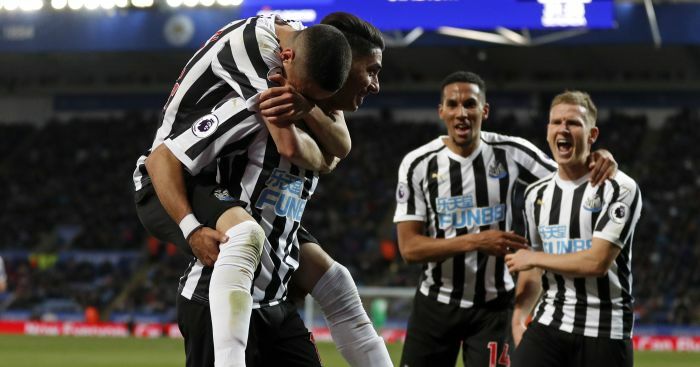 The Magpies head for Stamford Bridge on Saturday evening desperate to claim back-to-back Barclays Premier League wins after climbing out of the drop zone as a result of last weekend’s 1-0 home success over West Brom. A draw at Chelsea would represent a creditable return but head coach McClaren admits his team cannot sit back and try to soak up pressure, so will go for all three points. He said: “We are going there to win, and that’s what we have always done all season. “Maybe that’s to our detriment that we have gone for the win. We can’t sit back, we can’t soak up pressure and hit teams on the break, we have to be quite front foot. The Blues are unbeaten in 11 games in all competitions and have won four of the last eight under interim boss Guus Hiddink – and McClaren is aware his players will have to improve significantly on their recent away form – they have not collected a point on the road form their last four league outings – if they are to get anything this weekend. 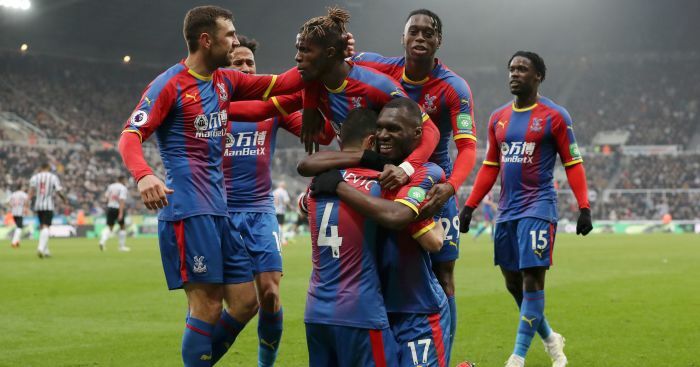 He said: “Hiddink has come in and done a great job, settled the squad down, got them back to being hard to beat and grinding out results, 11 games unbeaten – I know they have drawn quite a few, but being hard to beat. “They have got so many talented players, a front four that at any time can win games, so they are very dangerous opponents and it’s a tough game for us. 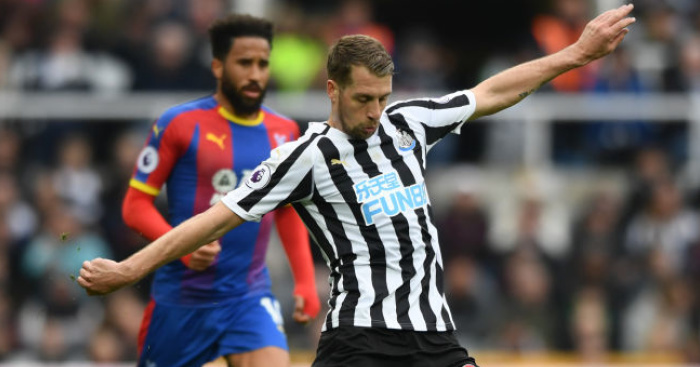 Injuries continue to blight the Magpies and they will once again go into a game without a specialist left-back with Paul Dummett and Massadio Haidara both injured. 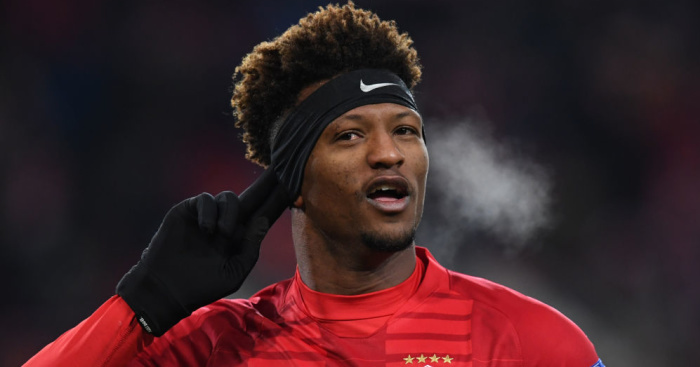 Winger Rolando Aarons played there against the Baggies, but midfielder Jack Colback, who has also filled that role in the past, is available once again after a hamstring problem and could replace him.